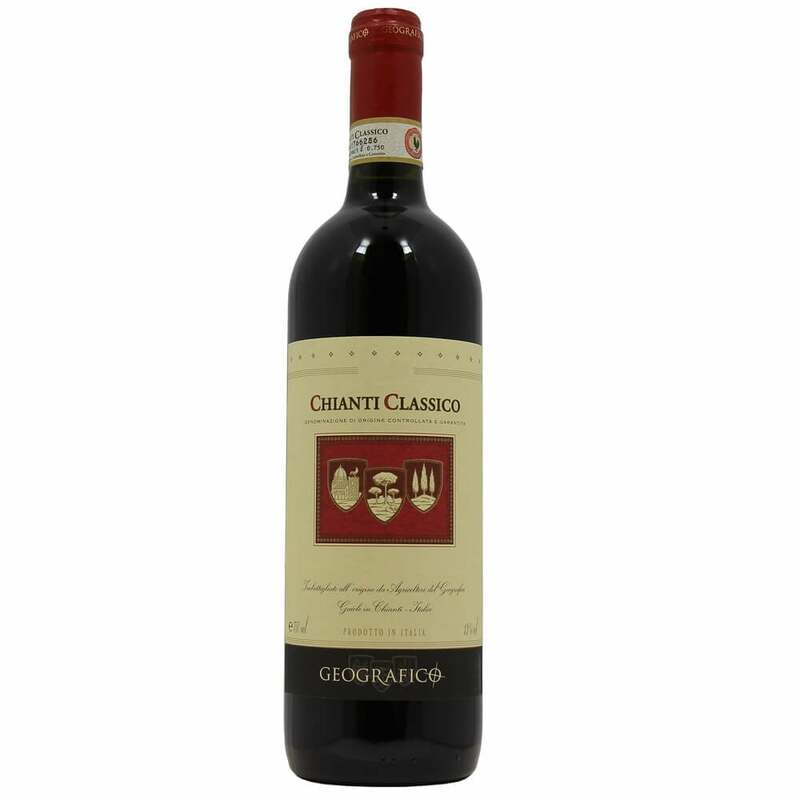 A Chianti wine (Italian pronunciation: ['kjanti]) is any wine produced in the Chianti region, in central Tuscany, Italy. It was historically associated with a squat bottle enclosed in a straw basket, called a fiasco ( "flask "; pl. fiaschi).